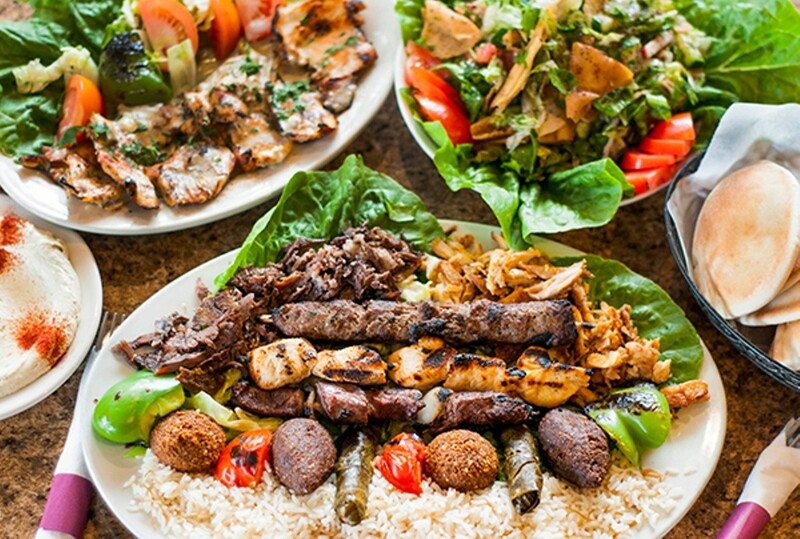 Dearborn's Al Ameer Lebanese restaurant consistently runs at such a high level that the James Beard Foundation chose it in 2016 for its America's Classics Award, which goes to eateries that "have timeless appeal and are cherished for quality food that reflects the character of their community." But many Metro Times readers have known about it long before the national exposure. It opened in 1989 at Warren Avenue and Miller Road just as Dearborn's Lebanese population spiked. It's best known for bright dishes like its peak fresh kibbeh; char-grilled chicken breasts with blackened edges that arrive in a small puddle of a lemony, garlicky "gravy"; and kafta packed with allspice, parsley, onion, cumin, coriander, and cinnamon.